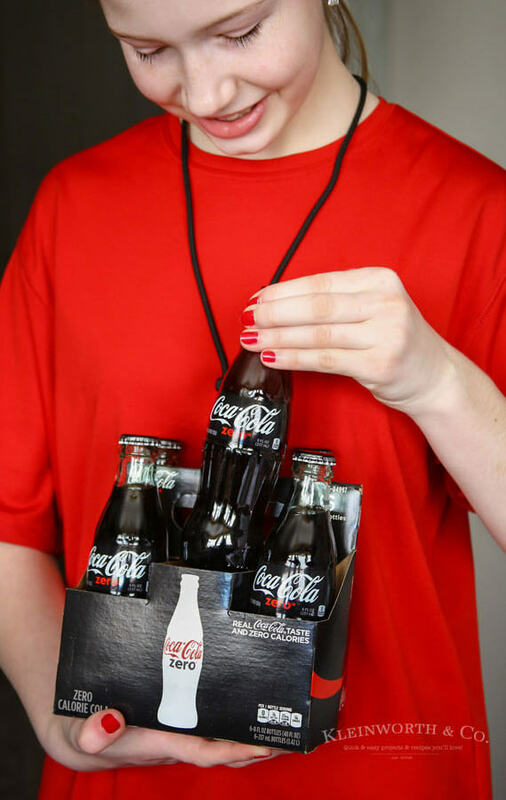 This post was sponsored by Coca-Cola through their partnership with ShopStyle Collective. 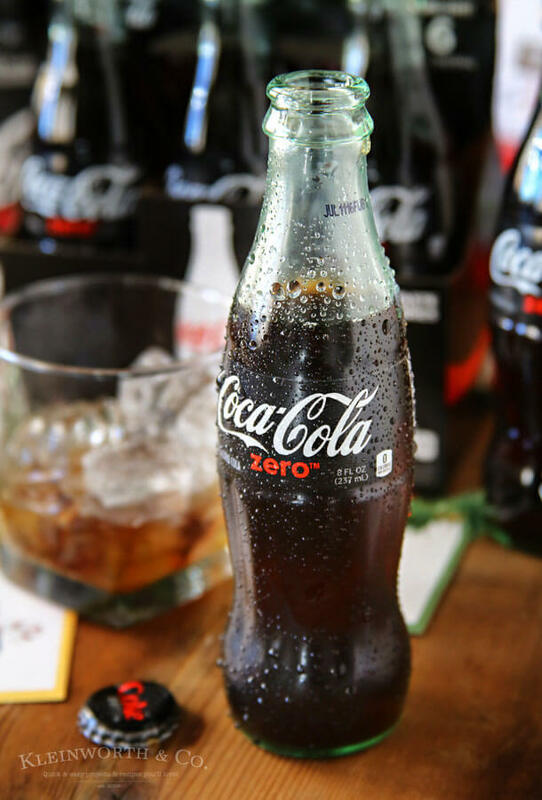 While I was compensated to write a post about Coca-Cola, all opinions are my own. 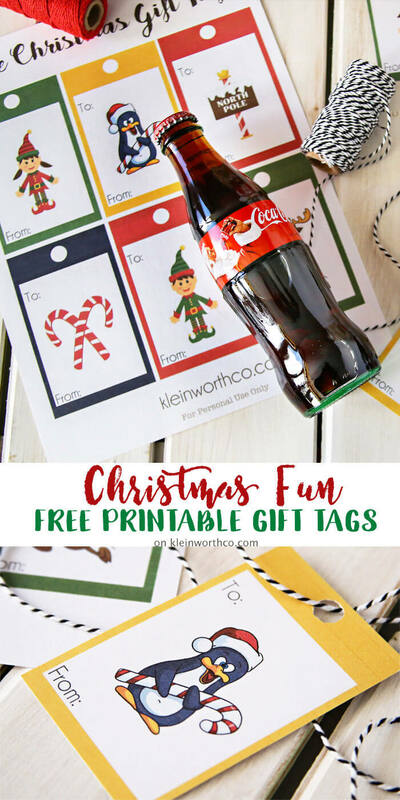 Coca-Cola Christmas Gift Idea + Printable Gift Tags to say thank you to those that are Making Extra Efforts each & every day! 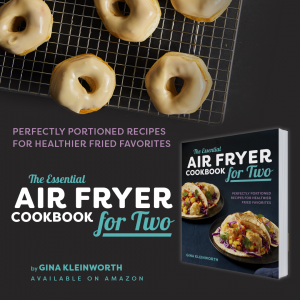 Give a gift they’ll love! Every year we try to add another group to our list of gifts to give. Living in a home with first responders we are very aware of all the people out there that give of themselves through the holiday season & beyond. Most go unrecognized, although I’m sure most also don’t expect to be. They do what they do because they love to do it & that is their reward. 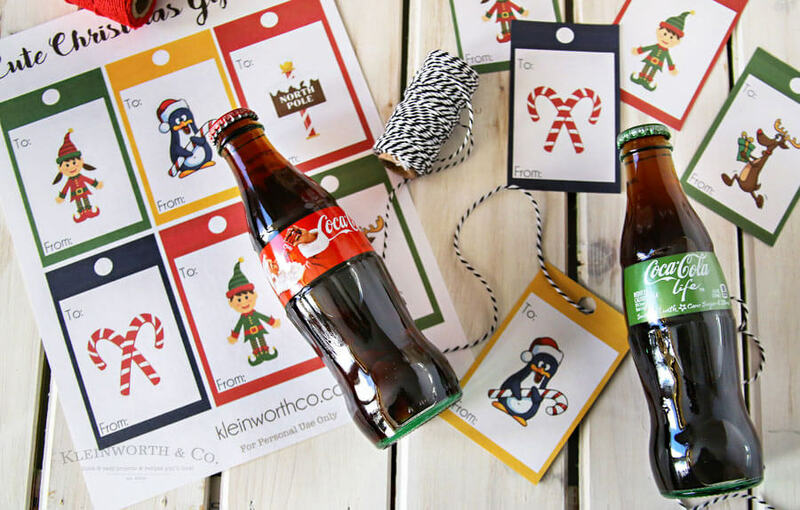 But we like to put together a little something to say a very special Thank You to them around this time of year, which is why I put together this Coca-Cola Christmas Gift Idea + Printable Gift Tags. This time we chose to make a little gift for the lifeguards at our local community center. They are there each & every day using their talents to make recreation safer. Many don’t realize the sacrifice they make to help those around us but we believe it should be noticed. Since most of the lifeguards at our community center are young adults, we wanted to give them something young adults really love. 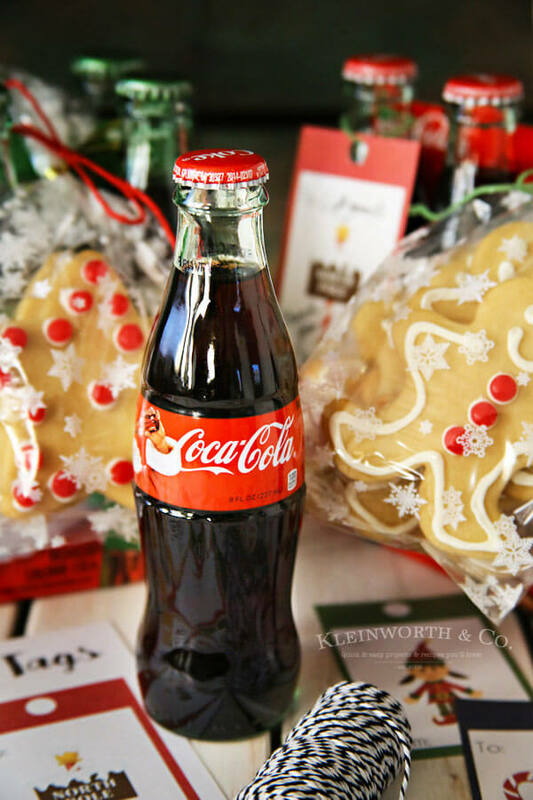 Most of them I know love cookies & Coca-Cola, so I knew a gift pack of homemade sugar cookies & refreshing Coke in a variety of flavors like Coke Life, Coke Zero & of course the Coke Santa Bottles would be appreciated by all. It makes it extra special to use the glass bottles, the nostalgia of the bottles makes me so happy. 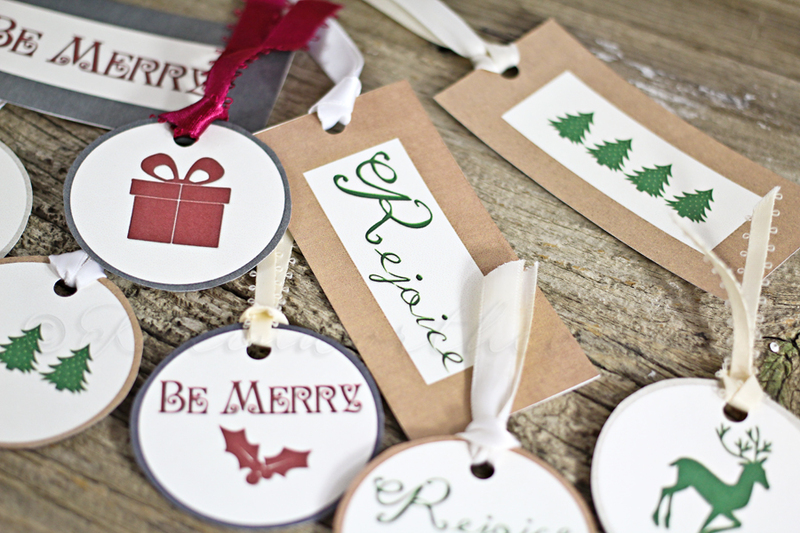 I created these super cute printable tags to add to the packages for them. 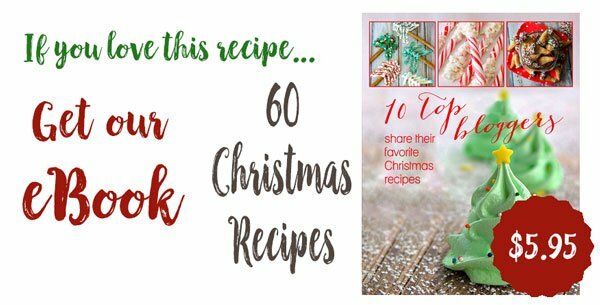 I have made them available for you here to print & make your own gift bundles of cookies & Coke. See below for the link to grab your tags. 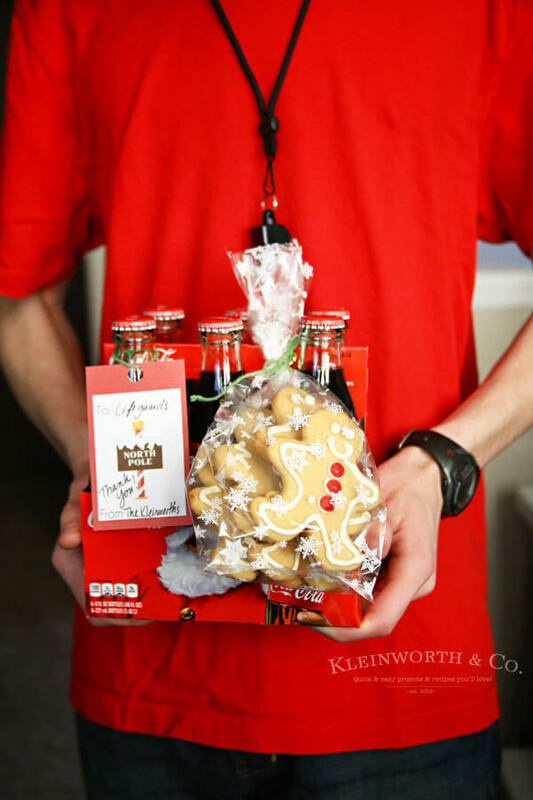 We had so much fun packing up all the cookies, cutting out the tags & putting these gifts altogether. 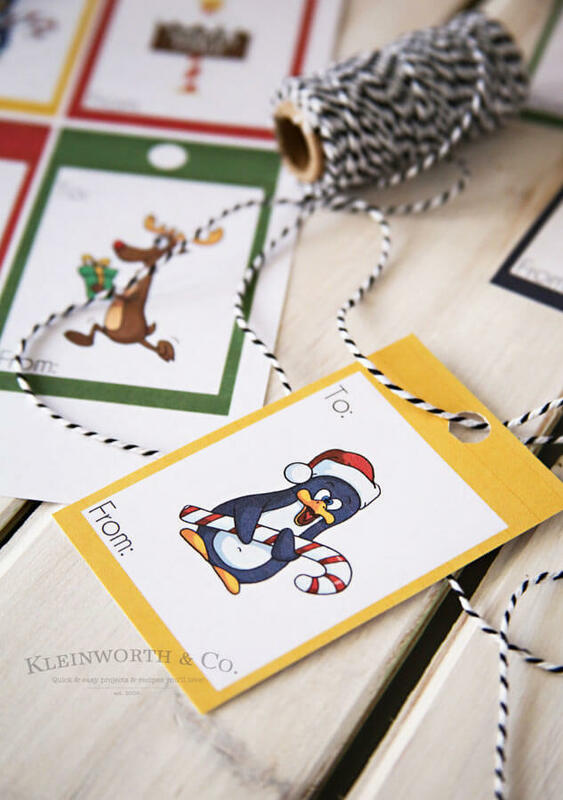 Giving unexpected gifts to those giving of themselves during the holiday season fills our hearts with joy. Isn’t that what the season is all about? These cookies were pretty cute too. How could you not smile when you receive a fun package like this? 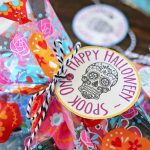 I love making holiday cookies & these were just so much fun to create. I posted this sugar cookie recipe years ago for some fall cookies. 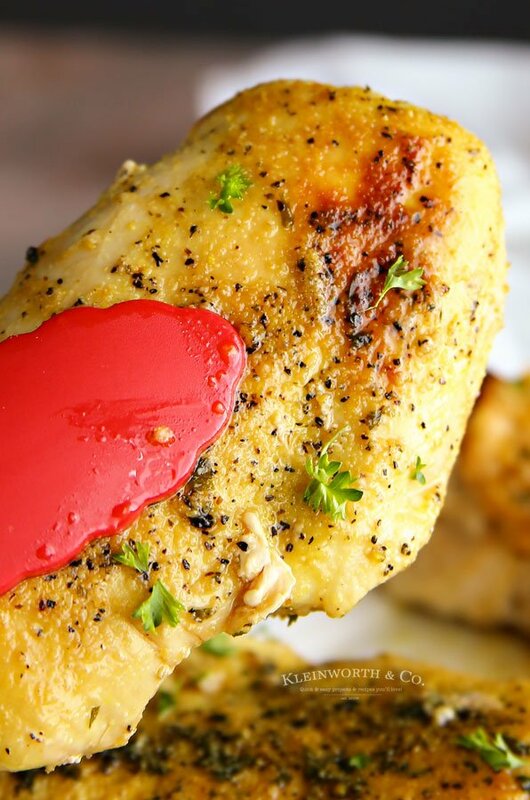 They stay soft for days & are so easy to make. You can really see it on their faces how much they appreciate the fact that someone thought of them. That truly warms my heart to see them smile & feel appreciated. Isn’t it all about togetherness & making holiday moments more special? 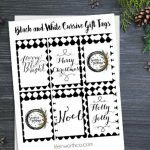 You could also add cool gift cards for local establishments or even movie theater tickets if you were giving this to a smaller group. I’m sure any of these things would be loved by everyone. These were a welcome refreshment in the warmth of the indoor pool. Man, it’s hot in there even though it’s snowing outside. Look how happy she is! 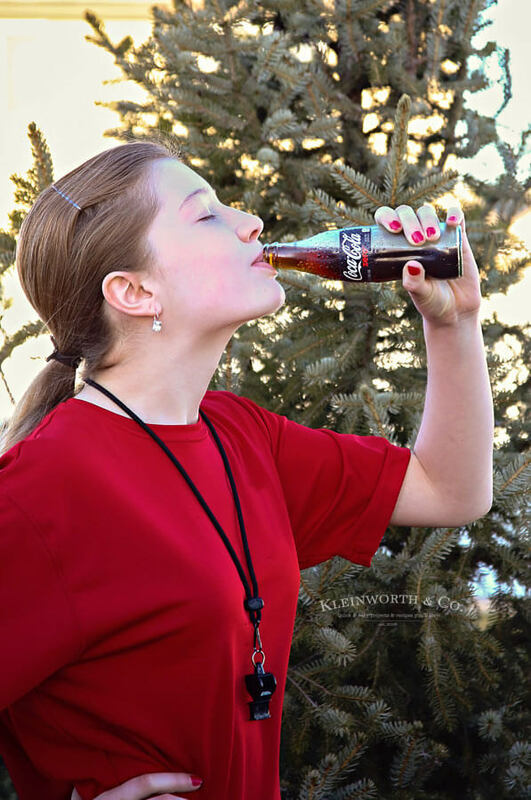 Nothing will refresh a holiday hero like a delicious Coke! Doesn’t that look so inviting? I can just taste it- Mmmmmmmm! Looks so good. Cool, crisp & refreshing, no matter the season. 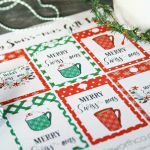 I’m thinking these would be great next to the stockings this year & I’m sure Santa would appreciate some with his cookies too. 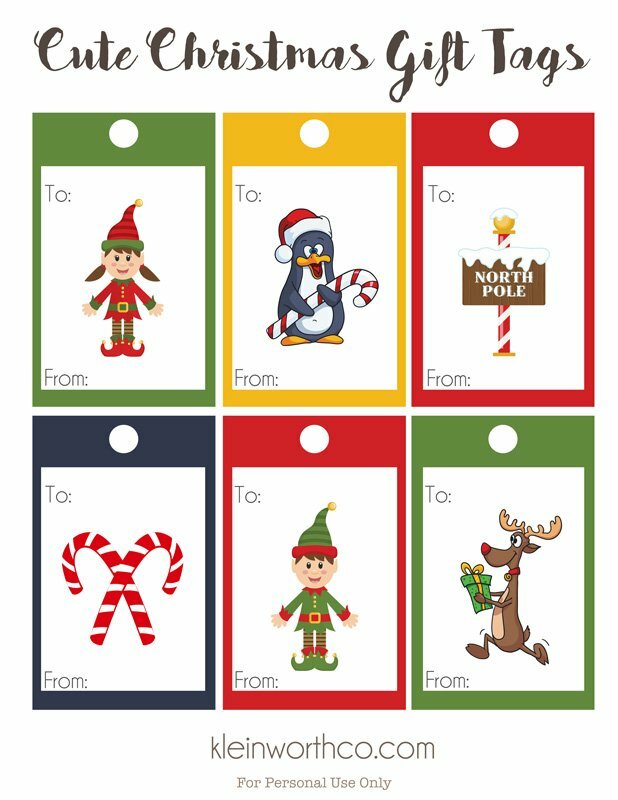 Once you’ve downloaded your tags, you can print them on white cardstock or another matte paper & set your printer on best print quality. This will make them look just like you purchased them. 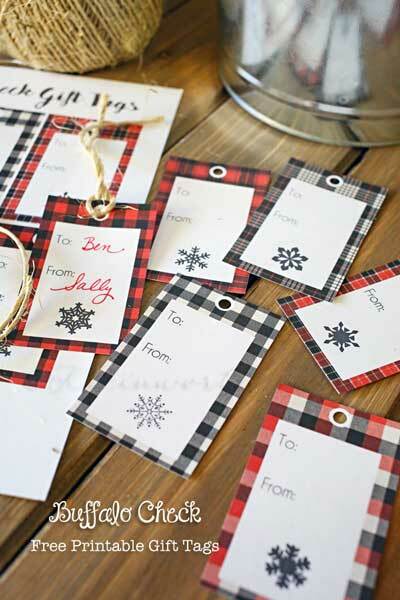 Cut out with a roller paper cutter or scissors. I know there are so many people that deserve a gift like this during the holidays. 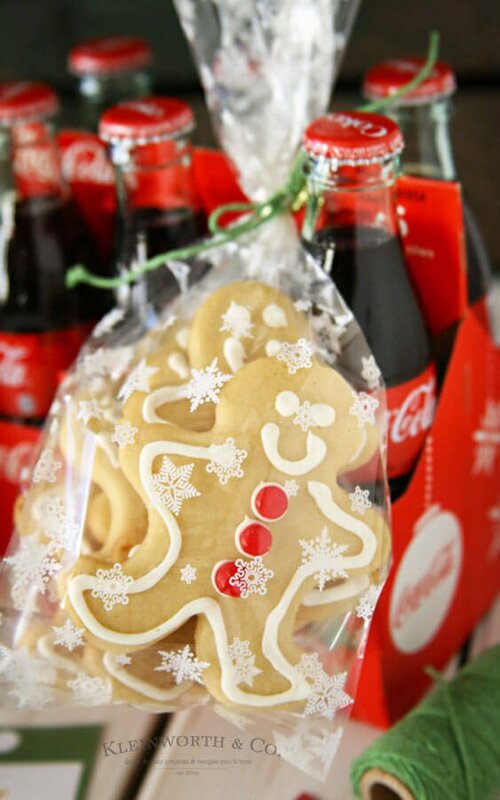 Who would you give your Coke Christmas Gift to? 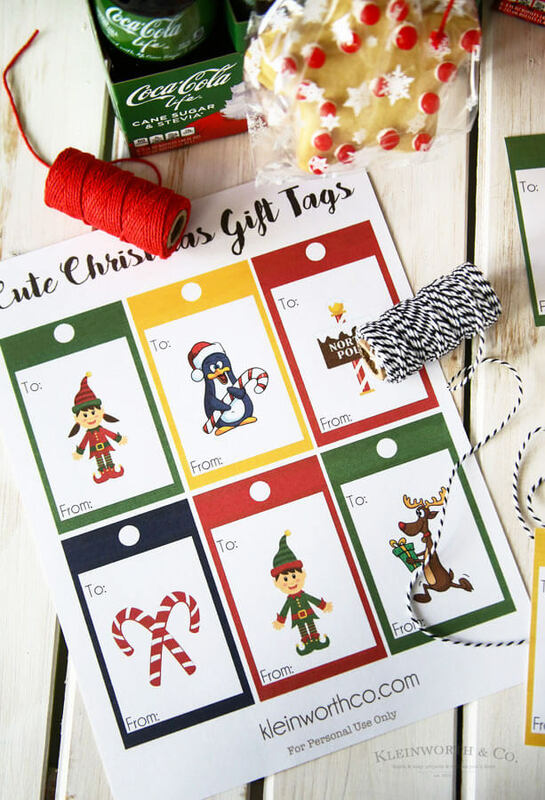 LOOKING FOR MORE FUN GIFT TAGS YOU COULD USE WITH THIS GIFT?